this last week i got three separate things in the mail that made me super happy. seriously i don't get a ton of mail. no, well now wait, i do. so correction...it's not that i don't get mail, it's just that i don't get cool happy mail. what makes for cool happy mail? well, sometimes its really nice to physically flip through pages in this fast digital world. yes, i think magazines make for happy mail. getting to look at pretty things and then add a little "oh look there's my project" into there and i call that a pretty sweet awesome "happy maker" mail. yeah, that's the kind of mail i got and what i'm talking about. 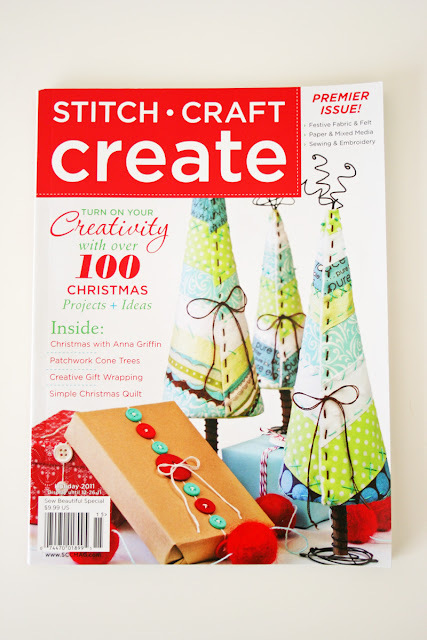 the beginning of the week i got my Stitch, Craft, Create magazine. 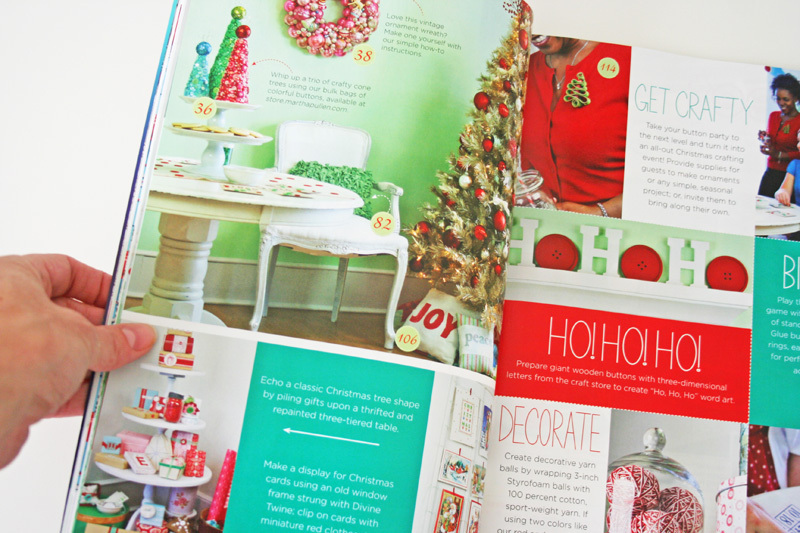 and well, first things first i quickly flipped through the pages, quickly passing what looked like a lot of SUPER cute christmas ideas and projects...but i was on a mission. which by the way i finally checked out after i found my project...um wow. i'm so happy i have it, and can't wait to try out some of the ideas. LOVE this packaging spread!!!! again i totally bypassed all the other cool projects to make as gifts...to check out mine first. 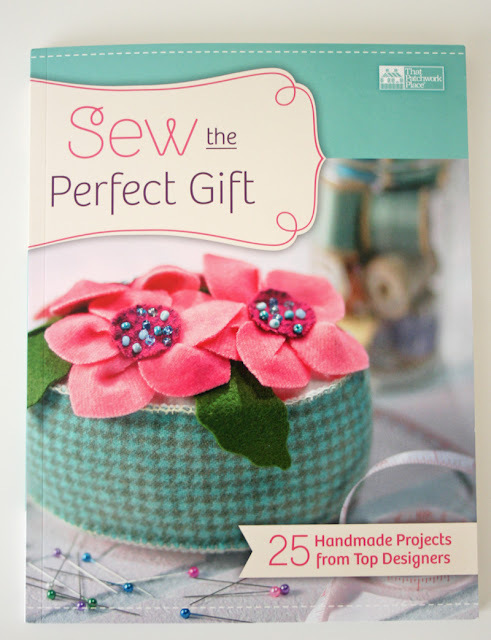 my spray painted pillow made it into this idea book along with 24 other awesome projects by super talented designers. and then of course i went back and flipped through the book and checked out the rest. totally cool by the way. i thought that was it for the week, i mean i was feeling pretty happy...oh but NO wait! one more MAJOR HUGE MILESTONE HAPPY MAKER arrived on my front door step. my first bonafide PAPER PATTERN. and stocked in my shop. and hopefully in a fabric store near you soon as well. :D <-- that's a huge smile by the way not just a normal smile. so wow. one big post all about ME. well sort of. and to celebrate all the wonderful physical mail i've gotten this week, i want to give someone a happy mailbox too. 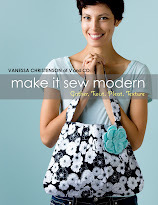 one lucky V and Co reader will win all three of these vanessa "happy makers". all you have to do to get a chance to win...is leave a comment. say whatever the heck you wanna say. Congratulations! I can imagine that you are over the moon with these achievements. Thank you for sharing your creativity with us. Congratulations! That is so very cool, Vanessa! What fun mail! I would love to get them too. Thanks for the chance to win. I need some fun mail! You are extremely cool. Congrats - you totally deserve it! How exciting for you!! Love your blog - I've been subscribing to it for quite a while now! dude you're awesome! 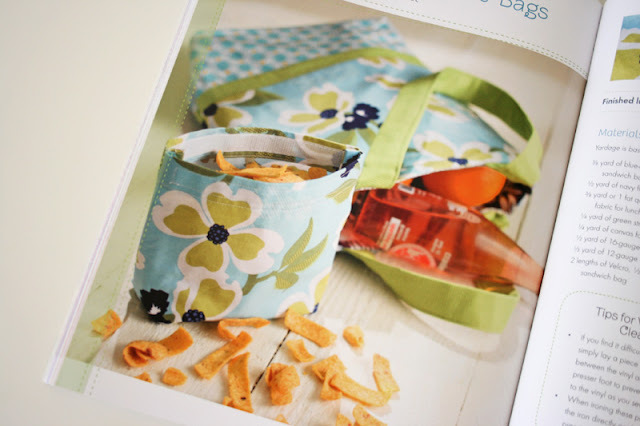 have fun at sewing summit, and i seriously want your beach bag pattern, yes please. Congrats! That must be so cool to see your hard work in print! I like reading magazines in real life - I have them online but they aren't as interesting. Congratulations! That's a lot to smile about! I'm soooo excited for you! That's amazing! Congrats on all three!! Congratulations! 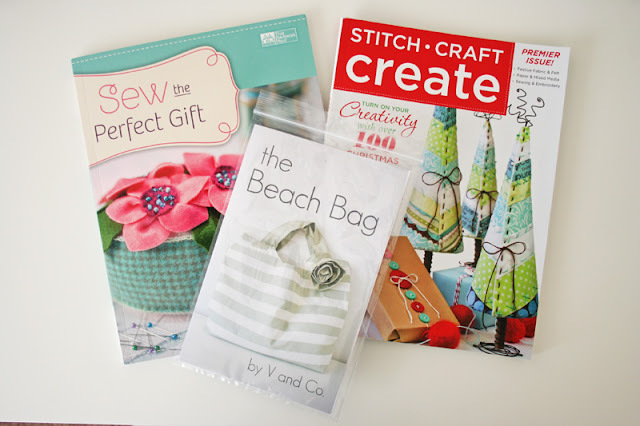 Magazines in the mail with your projects in them? Super happy mail!! Have a wonderful time at the sewing summit! Yay! 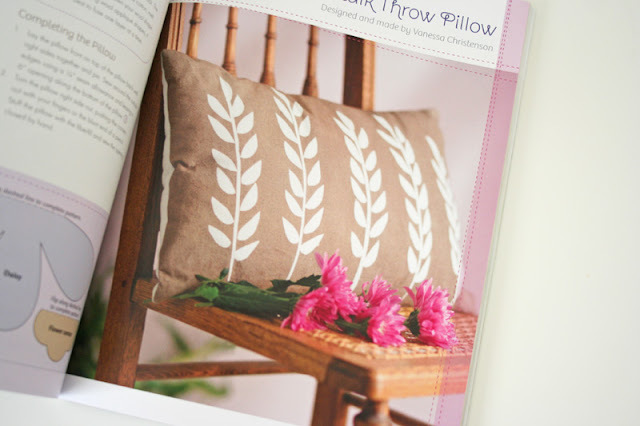 How fun to see all your patterns in print! Okay- whatever I want to say? I have to say the post you did about your hubby erasing all the stuff on TIVO is one of the funniest posts ever- when I read it it makes me laugh so hard I cry. And I read it to my hubby and he laughed so hard he cried too! I wish could go to the Summit. Too rich for my blood, but winning those great ideas would make up for it! I am so happy for you! Life is grand! Congratulations! No wonder you're happy. Well deserved. Such a mail would really make my day! Happy mail day. I have recently received fabric in the mail which was exciting as it took weeks for it to come - lots of mailbox checking. The beach bag looks great. I love happy cool mail at our house too....even if it isn't for me. I love seeing my girls with a new something too. Dont'cha love a grand mail day!! How great!! Have fun at the sewing summit. It must be so satisfying to see your creation in print. Congratulations! What a week! Congrats, and I can't wait to try out a few of these. Happy Sewing Summit! Congratulations! So happy to see your continued success. I've been following your blog for quite some time and this is the first time I've commented. You have given me so much inspiration. Keep up the great work! Congratulations! Your superactive life pays you back with all those beautiful publications!! That's great mail.I just got junk mail today. Congratulations! You are amazingly talented. I'm so very excited for you! Congratulations, that is very happy mail. Wow...thats a great beach bag!! Congratulations on your happy week. May you have much more happy mail. VERY Happy mail....LOVE the beach bag! I love getting fun mail too!!! 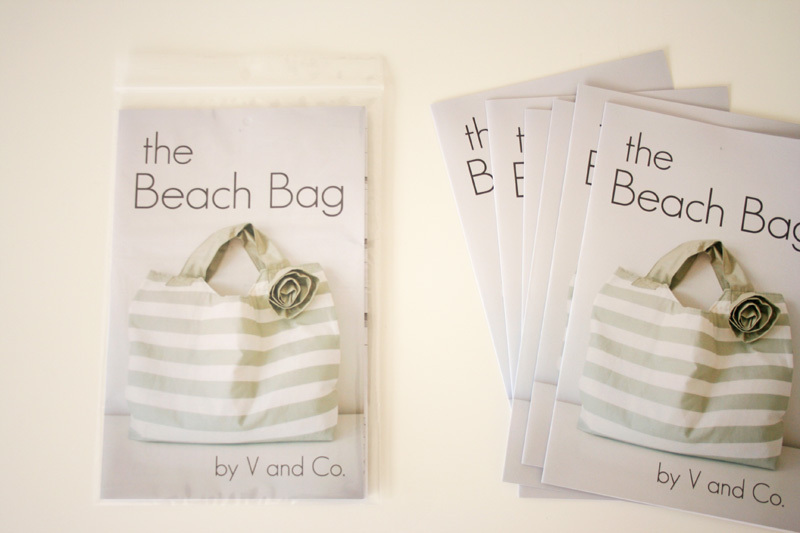 And I really want the beach bag pattern!! Congrats on all 3. I hope I get to meet you at the summit. I'm so excited for this weekend! How EXCITING for YOU! I just love your WORK. You are taking me from a quilter to a little of this and a little of that... BUT thanks I LOVE IT ALL! I love the beach bag. Getting great mail is fun. Congrats on your pattern! That bag looks awesome and I love the magazine spread too! Great Job!! Now add in the happy dance! A triple happy event day. Congratulations and have fun at the Summit! That is so cool. I love the beach bag the best. That is some happy mail!! Can't wait to see you!!! Oh my ever loving goodness! What fun you had with all the mail. So jealous. 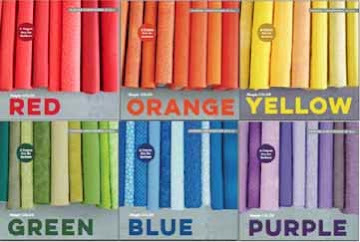 LOVE getting a smile on my face when I get my quilt magazine or another home garden magazine in the mail. Super cool! Good luck at the sewing summit. Always wanted to visit one. Three of them, wow that's awesome! By the way welcome to Iowa, I was transplanted here 6 yrs ago. How exciting!! Congratulations- I too would have a huge grin on my face! Love your projects and have made a few myself! :) Have a great time at the Sewing Summit! Thanks for the great giveaway! Wow, congrats! I'd say that's one hell of a mail week. You're awesome! Congratulations on your first pattern. Hope I win. Wow! What a week - and you get to go to the Sewing Summit. It will be hard to top this one. Oh I LOVE that kind of Happy mail! Doesn't a great mail week make such a difference? Love your beach bag. Congratulations Vanessa! You do some awesome projects and it's great to see your hard work recognized. Thanks for this great giveaway! Cheers to happy mail! That REALLY is a (better than) happy maker mail day! Congratulations! 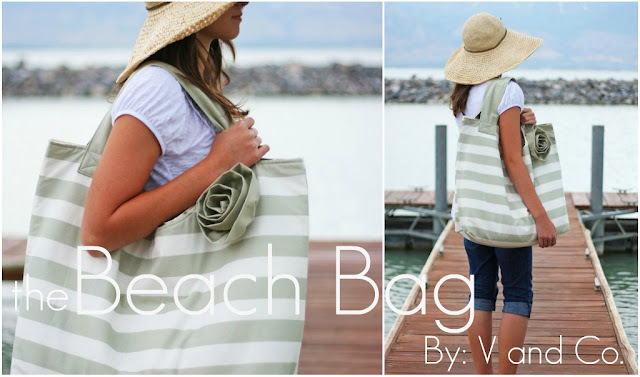 I am really loving that beach bag! triple congrats - you deserve it! 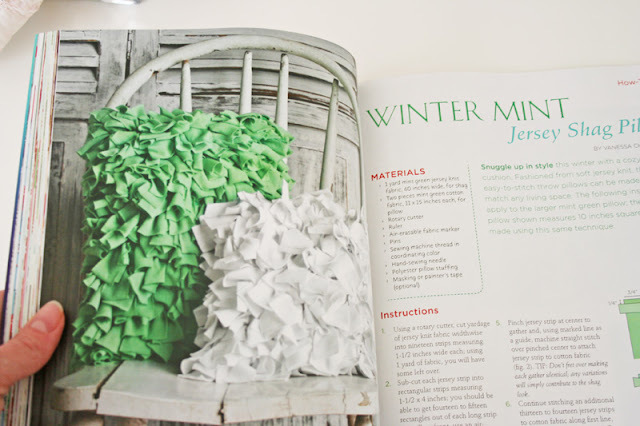 I just found your blog a few days ago and have so enjoyed looking through all the fun projects and tutorials. Your purses/bags are my absolute favorite and I would love a chance to win a pattern! How super exciting for you!! It must be awesome seeing your projects in publications. That magazine and book look awesome, I would love to win it. I would be super happy too if I got those in my mailbox... hint hint hint ;) Thanks for a fun giveaway. I just love reading your blog, so much fun! Congrats and thanks for the giveaway! Congrats on all the publications! They look like great projects. This kind of mail would make me happy, too. Congratulations Vanessa! Will we be seeing you at market??? Congrats to you on happy mail! I agree, as you get older the mail gets more boring. My 2 yr old doesnt care what comes. I on the other hand do! Pick me, pretty please! :) Love the blog! A gigantic congratulations to you Vanessa!!! :o) I am so happy for you. It's so cool when you can see all your hard work starting to pay off. Congrats on all the new and exciting stuff! 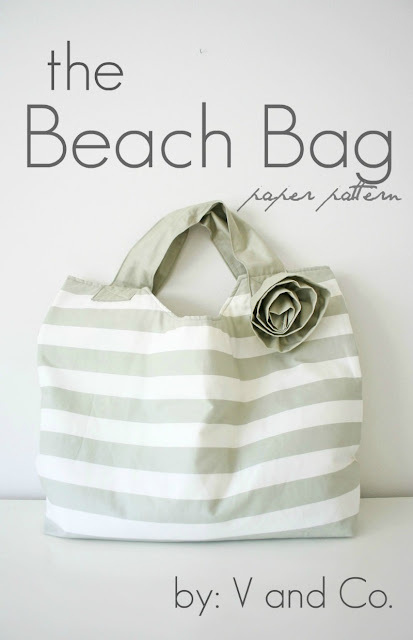 I would love the beach bag, I really need something new to carry all my girl's stuff around in. Wow, that was some week for you! Congratulations! jealous that you're going to sewing summit. wishing i could come take your class. of course, i discover all the great craftiness and quiltiness in Utah AFTER i move away. Some happy mail would definitely make up for it. :-) thanks for the chance to win. Congrats! It must be so exciting :o) I hardly get mail and when I do, it's usually junk. Crossing my fingers to win!! Have fun at the Sewing Summit! I'm jealous of all who will be attending. Just a quick thought, I'm so glad that everything is working out for you guys. OMG you should be super duper happy. I am super happy for you. Keep up the GREAT work. wow Vanessa!!! that's a whole 'lotta happy! Wow, how exciting. I would love to see all the ideas, and I LOVE that bag! It would also be great for one of my girls to use for an overnight bag! I hope I win, but if not I'll have to head over to B&N to see if I can find those publications! Congrats! Happiness is a good thing to share :-) Thank you! Isn't it fun to be published!? Enjoy the notoriety of this time. Cherish it as you can. Have fun at the Sewing Summit. I'd love to go too. Thanks for the chance to win your giveaway. That is so amazing, i can only imagine how great it feels to create something and then be recognized for it! You are awesome btw, i'd love to someday have a small portion of your talents and skills. Here's hoping for some happy mail for me! And good luck this weekend! Sweet!! Thats a whole lotta awesome. Pick me, pick me! Oh, I love getting happy mail. V! I'm so proud of you. :) Look at you go! I'd love to win these Vanessa! Thanks so much for the chance. Congratulations! You are one talented gal! I love getting mail too! That is so fun to get such good mail! I love your projects and designs. You are very talented! That's a whole lotta happy mail in one week! Congrats!!! I love getting magazines in the mail too! no wonder you're smiling! congratulations over and over! You are so creative. It all looks so great! Congratulations! Your blog has been inspiring me to learn how to sew. I just havent had much time. I would love to win the happy mail to have some great starting points. Congratulations! It is exciting getting mail, even more exciting when you get to see your hardworking first hand! You are right, real mail makes the best 'happy makers'. Here is to more real mail, happy makers. Congratulations:) So exciting! Thanks for the giveaway:) I would love to win! I love happy too! Looks like fun. I always get so excited when someone I fake know is featured in a magazine. What does that say about my real life? Don't answer that. I love pin cushions and this one is adorable! As Charlie Brown said "Happiness is anyone and anything at all, that's loved by you!" Congratulations! Congrats! All your work is awesome! Have a blast at Sewing Summit- I so wished I could have gone! Congrats! I wish that I actually knew you so that I could tell all my friends I have a SUPER crafty friends that gets published in magazines!! What a great day you're having! SO HAPPY FOR YOU V!!!! THIS IS ALL SO COOL! Congratulations on all your publishing! I totally get what you mean about fun mail. For some reason it seems more fun when it comes in the mailbox instead of the inbox! I always admire women who know what they want and go for it! Congratulations! Congrats! I bet that feels wonderful! I love your stuff. Congratulations! I'm sure all of those cute things cost you quite a few late nights. Thanks for sharing them with us too. That is so awesome! Congratulations! All really great projects, so little time! All three look great. Congrats on your pattern. Looking forward to your class at the Sewing Summit! Congratulations on our pattern!! That is so exciting. Congrats on your fun mail week! so exciting. love the beach bag! Yay! for happy mail! There is just not enough of that stuff in the world! WOW! That is a great mail week! Congrats! Congrats!! 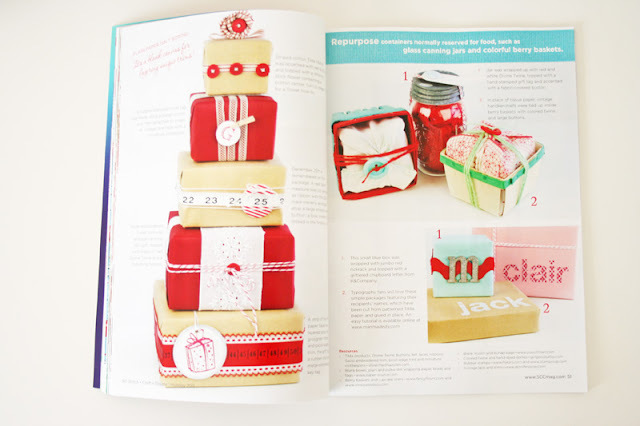 That must be so surreal to see your projects in magazines! I would love to have a happy mailbox :). I want some fun mail too!! I know I love receiving cool mail! Congrats! Love your projects! DEFINITELY qualifies as FUN mail! They all look wonderful! Wow...wish I could get some happy mail too! Actually, I did yesterday, a purchase from Etsy! Thanks for sharing your goods! Wow that is a great mail day! I'm happy when I actually get something finished! Thanks for sharing all your great ideas with the rest of us! Big pile of good news! Congrats! Looking forward to reading your article in SSC! Yay you! Everything you do is just about the most awesome. Congrats. Have fun at the sewing summit. that beach bag is fabulous. Congratulations! How exciting. Love all three things! What a great week! Congratulations and thanks for all the inspiration. Wow! Congrats! That is a triple awesome week!!! I'd love to have you pass on a little of your happy into my life! So exciting! I LOVE the spray pained pillow. I will definitely be making that one! Congrats! You are simply amazing! Congrats on all the cool pubs! And HAVE FUN at the summit!!! And I LOVE that beach bag! Congratulations on three fantastic publications! I would love to open a magazine and see my idea in it. You are so lucky. Congratulations! I love happy mail! Wow! That is all so awesome!!! Congratulations!! Congrats! I love happy mail, too, I just don't get it too often! Thx for the chance to win such great sources of inspiration!! Congratulations on all the happy mail, and thanks for sharing it with your readers. Oh My.... I really want to win this one! Wow! You must have been super busy to make all this happiness happen! I'm just happy to get a shower and dinner on the table, sheesh! Thanks for sharing! um... wow! Here's hoping my mailbox delivers some love in the near future! :) Thanks! Congrats! I love all of your patterns! Thanks for the giveaway - I'm crossing my fingers. 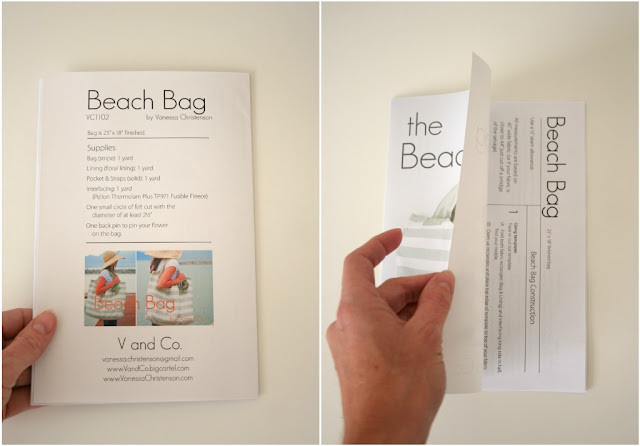 Love your beach bag! Does it have a zipper? I need a bag that keeps the maximum amount of sand OUT of my bag.